I'm about to embark on something new...and I'm quite excited about it! 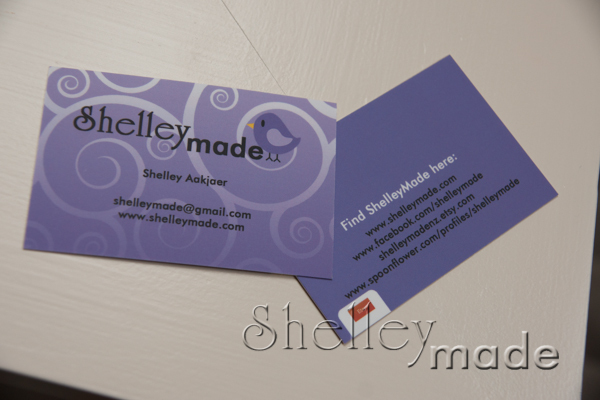 So, to prepare for that new project, I needed something new myself....swing tags, labels, and even a business card. An acquaintance recommended Moo.com - so I gave it a go. I set off and designed everything I thought I would need, and look what arrived! I love the way they have turned out. They gave me a discount code to share around...which I normally wouldn't do...but since I'm so happy with the products...you can get 10% off your first order by clicking here. So what is the something new? I have finally gotten round to designing me some labels and doing a swatch through Spoonflower YAY. Hi Fiona! 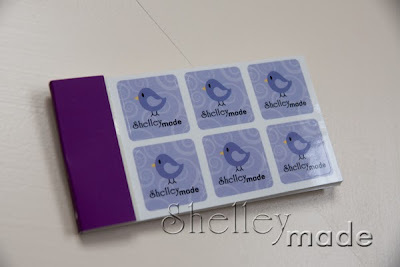 Good on you for getting some labels done :) The something new is my latest blog post!